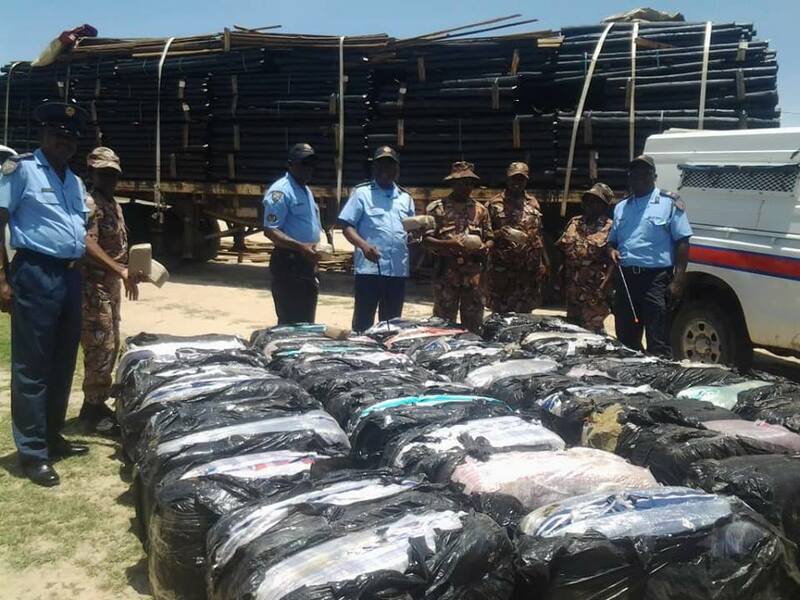 A well-known Namibian businessman from the North was caught red handed at the Onhuno roadblock in the Ohangwena Region while transporting 4 100 parcels of dagga. The unidentified businessman was on his way from South Africa via Botswana to Oshakati, driving a truck carrying a consignment of wooden poles. 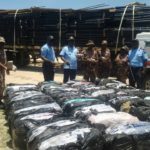 According to regional police commander, Commissioner Simeon Shindinge, 41 bags each containing 100 parcels of dagga were concealed amongst the cargo of wooden poles but the police officers managed to detect them thanks to an earlier tip off. Commissioner Shindinge said that the value of the dagga will only be determined later.